Heavy white musk by Swiss Arabian is a warm floral musky fragrance with soft and powdery notes. Heavy white musk is designed to be used by both men and women. 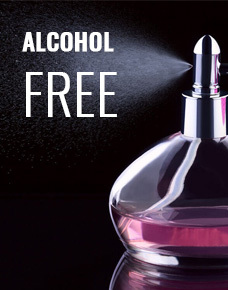 It is a high-quality perfume oil free made from natural extracts and free from alcohol. Get this amazing deep musky fragrance by Insiyah Atoor in a 3ml stick bottle which makes it handy for everyday use.